Be secure in the knowledge that your encapsulator is a certified professional. Bethany uses the Traditional Chinese Medicine method for encapsulation (TCM). By being a licensed nurse, having a Texas Food Handler's Safety Certification, Biologix Bloodborne Pathogen certificate for placenta encapsulators and following the OSHA guidelines for safe handling of bloodborne pathogens, she offers the premier level of a safe, hygienic option for your encapsulation in her private placenta studio. 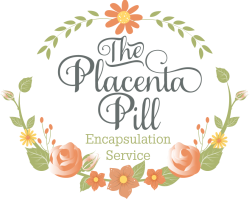 The Placenta Pill provides placenta encapsulation services to North Texas families.